I just finished this class and was certified Sunday. I cannot say enough good things about this company. Alex was an awesome instructor. All the people connected with Maximum Scuba were were very patient and very professional. These guys know their stuff. 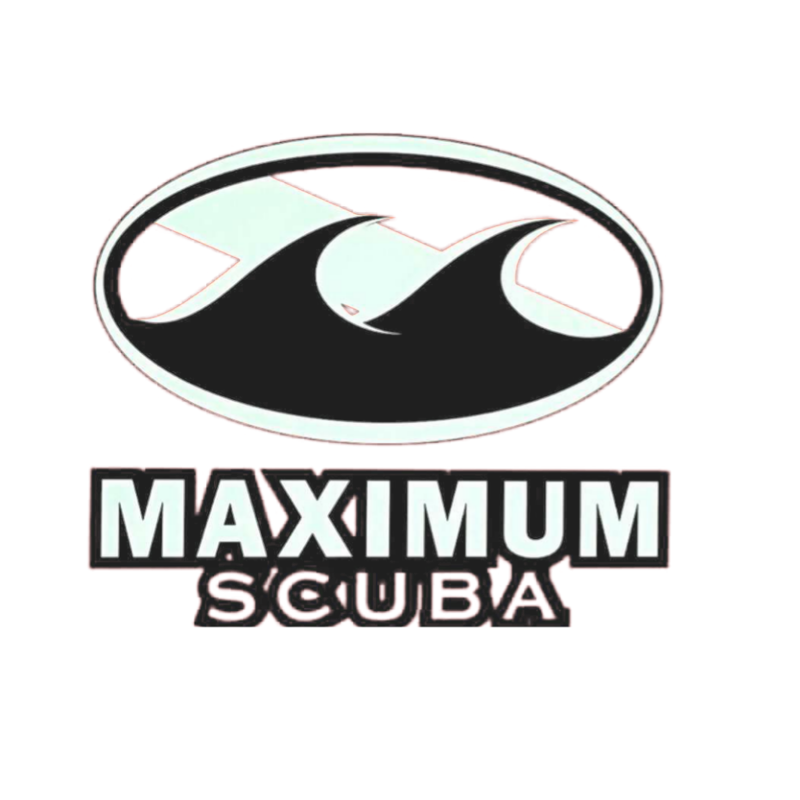 I could not have had a better introduction to SCUBA than what I got from Alex and Maximum Scuba. I always felt safe during the class, Alex was there as well as several other Dive Masters. Just an awesome week. Thank you guys so much for all that you did and I cannot wait to get back in the water.